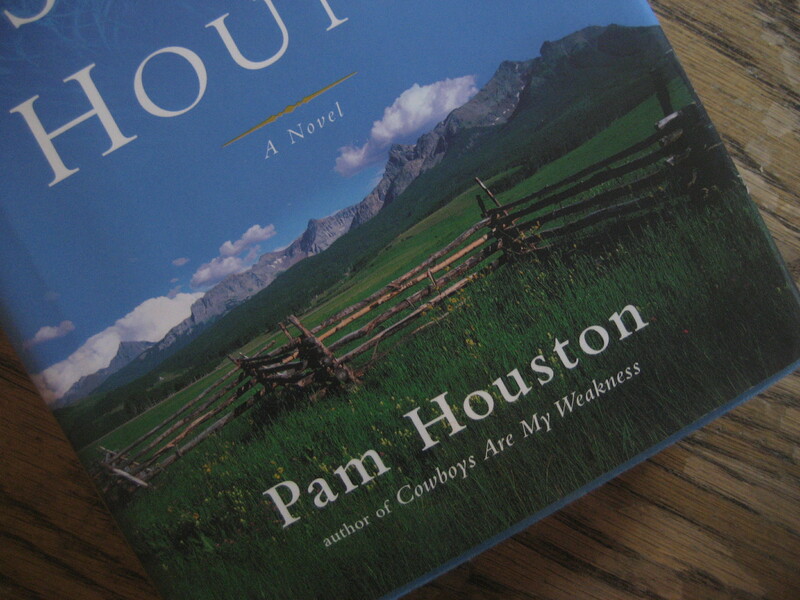 From Sight Hound, by Pam Houston, a novel with twelve different narrators--nine humans, two dogs and one cat. “It’s a big white room. Massive. Sunny,” she said. “Anything in the room?” I asked.